Brechin were forced to settle for a point after a hard-fought goalless draw against Stranraer. 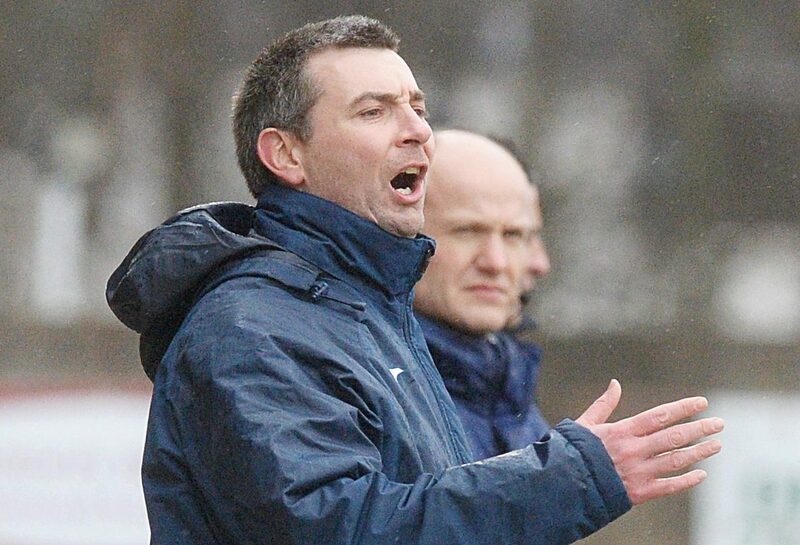 East Fife boss Barry Smith has called on the Fife faithful to come out in numbers on Saturday and roar their side closer to the play-offs. 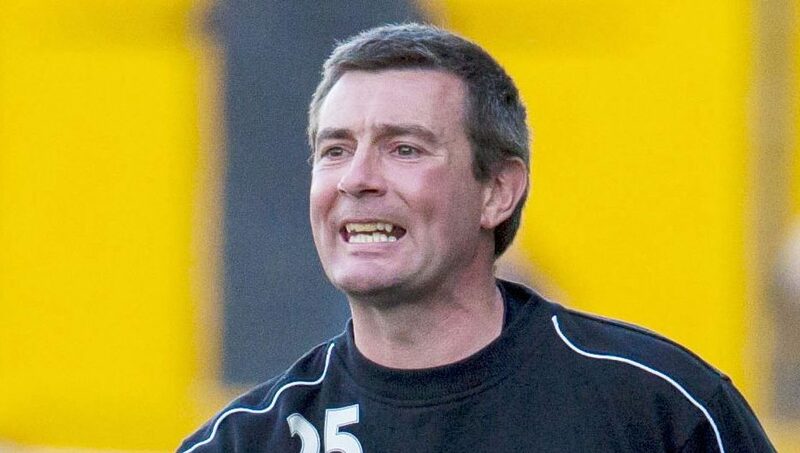 East Fife boss Barry Smith is not one for making excuses. 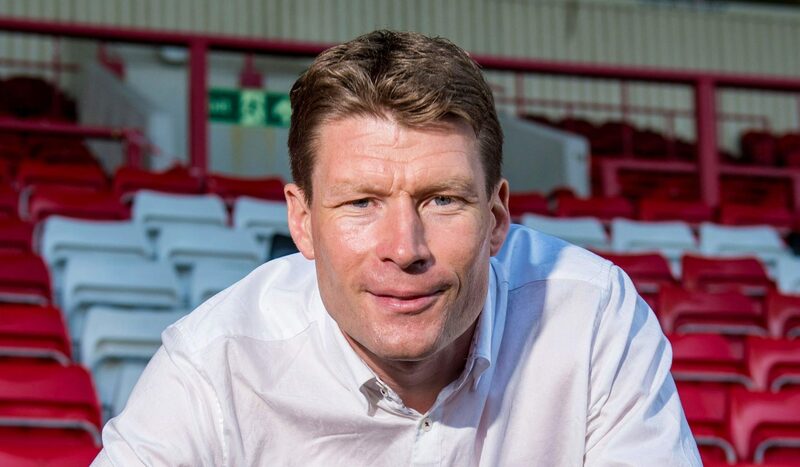 Two wins may see Brechin City safely into the play-offs, according to manager Darren Dods. 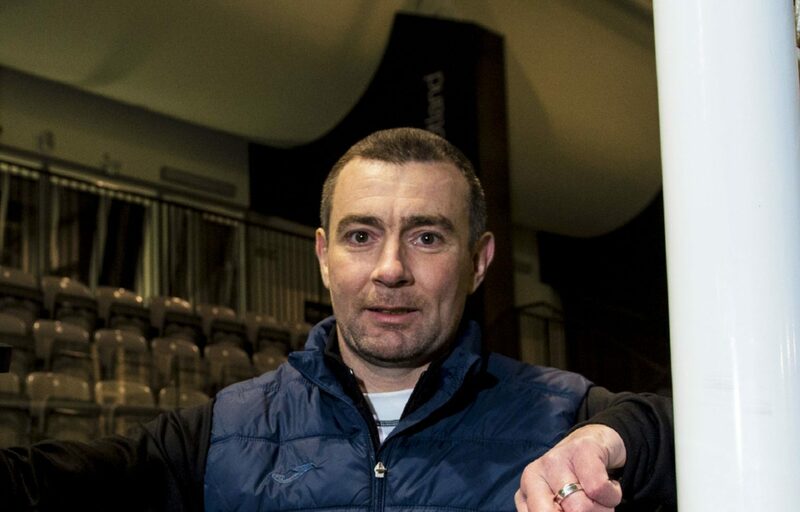 The Fifers dropped three points out of the promotion play-off zone with Saturday’s defeat – but boss Barry Smith said there’s still time to rescue their place. 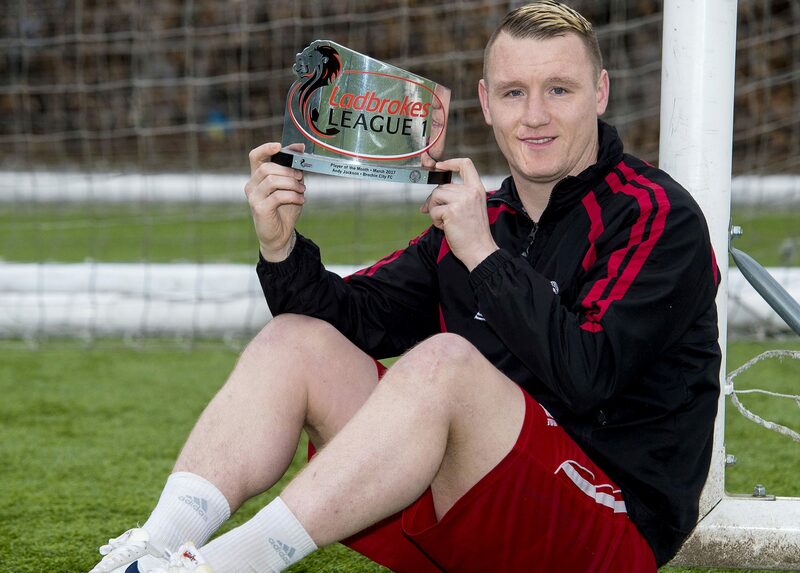 Five goals in five games secured Brechin City’s Andy Jackson the Ladbrokes League One Player of the Month award for March. East Fife boss Barry Smith is looking at the bigger picture as his side bids to get back to winning ways against Peterhead today. On paper, East Fife look to have an ideal chance to return to winning ways when they travel to face bottom-of-the-table Stenhousemuir today. 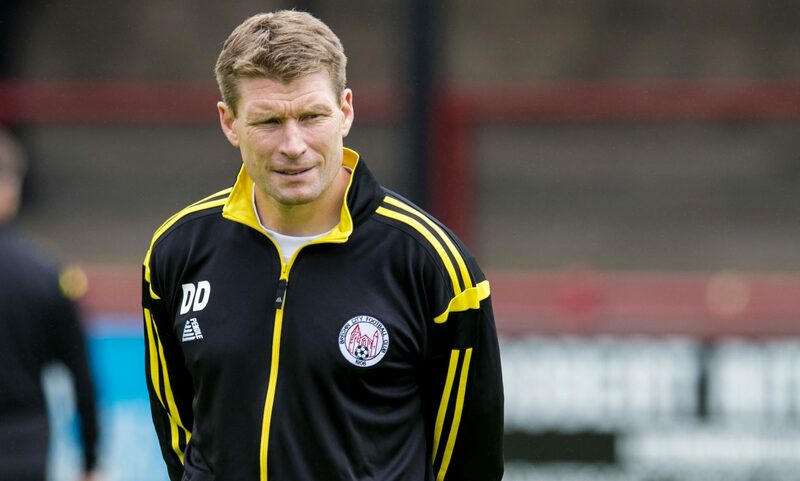 Brechin boss Darren Dods is expecting yet another tight match when they travel to Airdrie today. 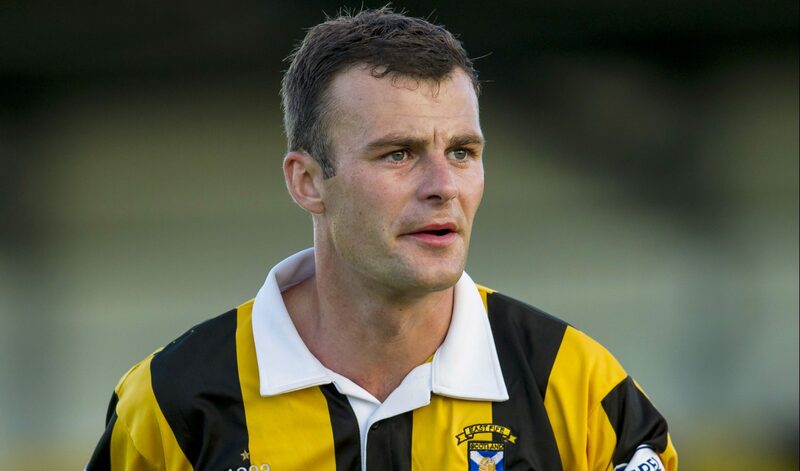 Brechin City went down to a 2-0 defeat from leaders Livingston at Glebe Park, and manager Darren Dods revealed after the match that he was pleased about not having to face the West Lothian side again this season.